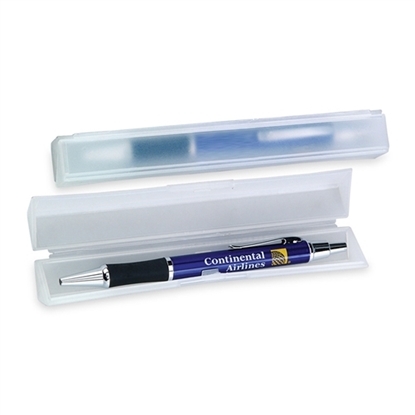 These durable plastic boxes will enhance the presentation of any metal pen! Exclusive black gift box. Holds most pens. Elegant executive look. 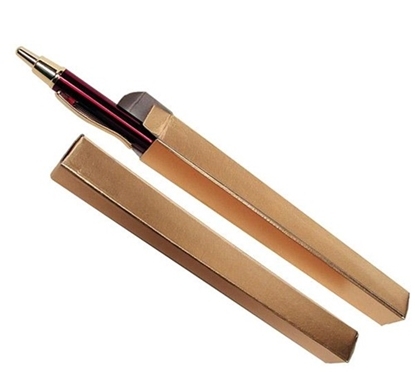 These gorgeous velvet boxes will enhance the presentation of any metal pen! Mypromotionalpens.com offers the largest and best priced selection in Promotional Pen Packaging. We will price compete and we won't be under sold. Let our graphic designers make your personalized Pen Packaging standout above the crowd at no charge. We won't stop until you are completely satisfied with your custom Pen Packaging art proof.Use category search filters on your left to help narrow your search to find exactly what you are looking for.